WOW! What a super House of Fun this week! Our TYPE 1 Diabetes special…. 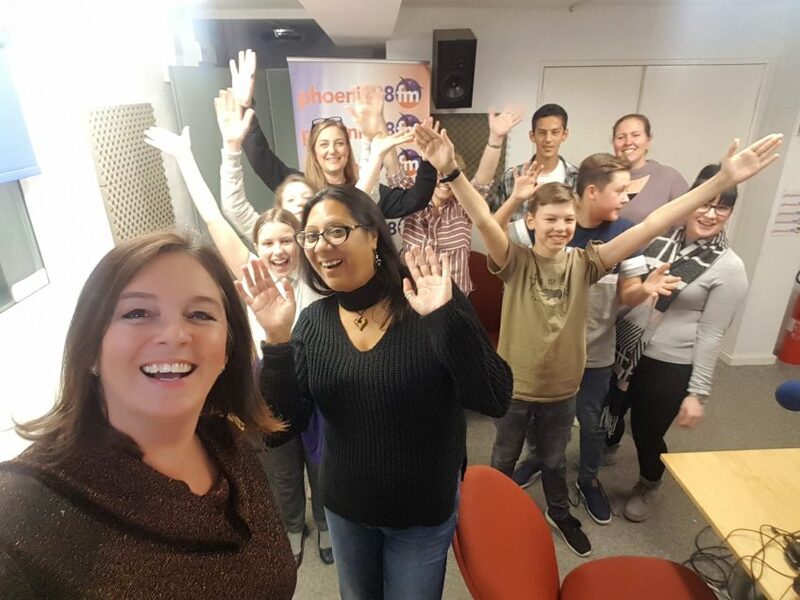 As well as super music and bubbly chat this week we focus on a condition that impacts 29,000 children in the UK….. A show packed with experts, kids and parents living and breathing the constant juggle of T1. We have lot of advice of the symptoms and what to look out for…. this information needs to get out there so every parent knows. We speak with hilarious T1 comedian Ed Gamble. We also chat with some fellow T1 mums Clair Louise and Anita Breathwick. Please have a listen and share this vital information…..
House of Fun – with Jade Palmer, Lesley Palmer and Al Taki Stars of Channel 4’s Baewatch: Parental Guidance. House Of Fun – Celebrating Young People! Find out about T1 Diabetes, A Make Up Artist in The Film Industry, Being an Inspirational Speaker as well as Setting Up Your Own Business Age TEN! House Of Fun – Chatting About Rescuing Animals With Former GB Athlete Annie Connolly and Actor and Author Peter Meyer “The Boy from the Wild”. House Of Fun – We Chat with Author and International Speaker Dr Rohan Weerasinghe About Money, the Effect of Money on Relationships and Communication Skills.